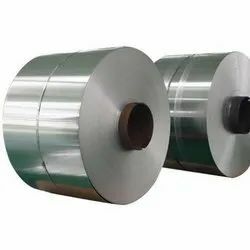 Stainless Steel Sheets And Plates manufacturers, Suppliers, and Exporters in Mumbai, India. 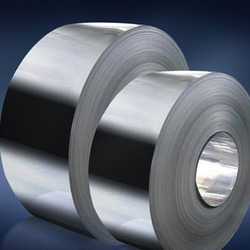 - Range of sheet & coils: 0.5 to 5 mm Thickness in Sheet & Coil! etc. - Range of plate & coils: 5 MM To 150 MM + Thickness in Various Size in Plat & Coil etc. With our in-depth knowledge and experience of this industry, we are involved in providing a supreme range of 304 Stainless Steel Coil. Grade: 202, 304, 304L, 310, 316, 316L & 400 Series.